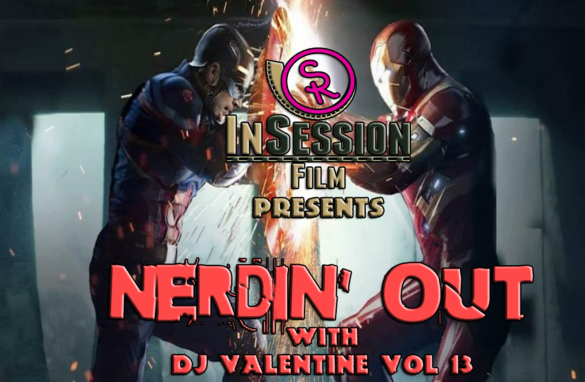 This week for our Episode 168 InSession Film Podcast: Bonus Content, DJ Valentine from Simplistic Reviews joins us as we nerd out over Captain America: Civil War! A fair warning, this week’s Nerdin’ Out features heavy SPOILERS and perhaps a few choice words that expresses our excitement. Check it out! Listen to Episode 168 by clicking here.